Told I could grow and fly. That’s when I learned to cry. Waking my heart from sleep. Flings of the dying light. Cling only to the God-Presence within you, because in Truth, there is nothing else! People, don’t last. Things, don’t last. Relationships, don’t last. Financial security, doesn’t last. Created works, don’t last. Self-help, doesn’t last. Self-improvement, doesn’t last. Addiction, doesn’t last. The world, doesn’t last. But God does! God-Mind is infinite and eternal. God-Spirit is the Alpha and Omega, beginning and end (Revelation 22:13), in and out, our waking up and our lying down… (Psalm 3:5) All of these God knows and sees and is, and beyond, God still is. For this realization, we give thanks! We let it be so throughout our being – in body, heart, mind and soul! For it is God who has made us, and not we ourselves. (Psalm 100:3) And so it is! As electrical current flows through a cord that is plugged into the outlet, let me be plugged into the Father, conduct the Holy Spirit, and be equal in mind to the anointed Christ! By the Power of God working in and through me, it is so. Amen. I’ve even un-warped a time or two. Setting up a new frame of reference. Vibrating and singing through me. All I can do is weave one. and the humorous Weaver’s Prayer. 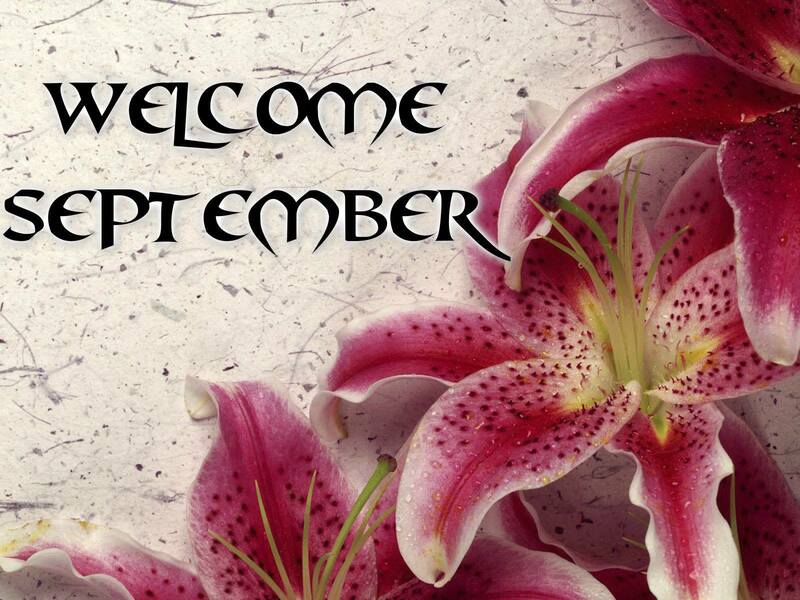 Happy New Month…welcome to the month of Purity! For new stories to write! In an old Book of Life! A new Cycle of Purity dawns! A new Outpouring of Purity! A new Special Call on Womanhood! From an old Primordial Voice! From an old Fountain of Pure Womanhood! All Hail the Month of Womanhood!